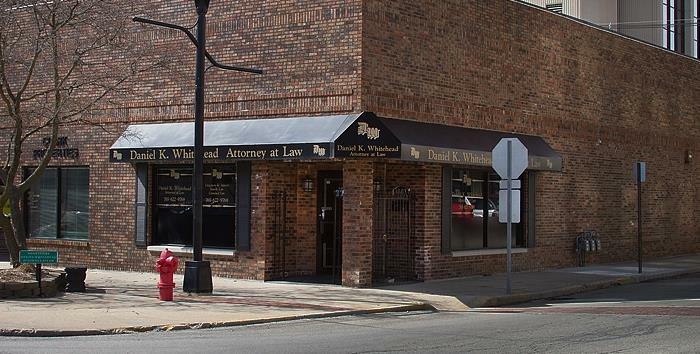 Anderson Indiana Attorneys practicing Criminal Law, Family Law, Bankruptcy, and Personal Injury. 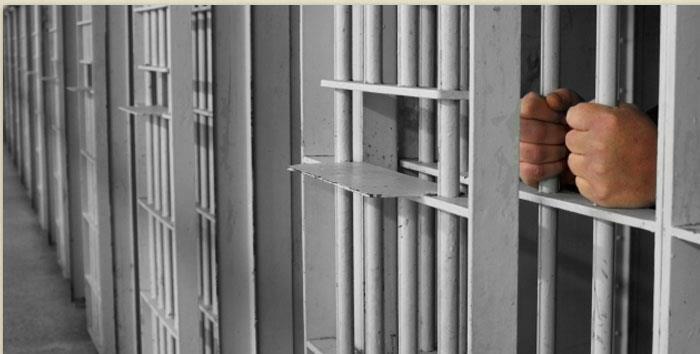 Defending and serving those in Madison County, Hamilton County, Henry County, Delaware County, and Marion County, encompassing Muncie, Anderson, Noblesville, Fishers, Indianapolis, and all the areas in between. We do monitor our Email and Voicemail messages on weekends, holidays, and evenings. 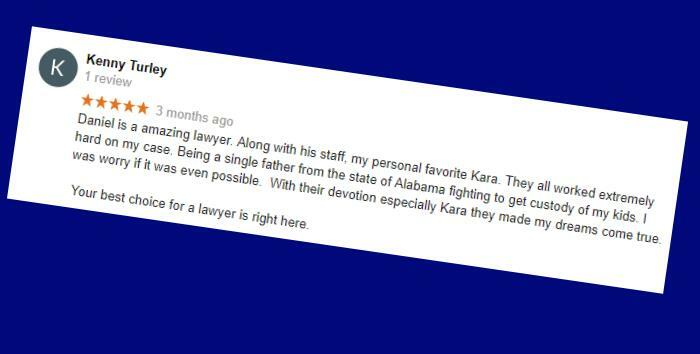 Please feel free contact us through either means if you need to reach us outside of our normal business hours. We will attempt to contact you within 24 hours. 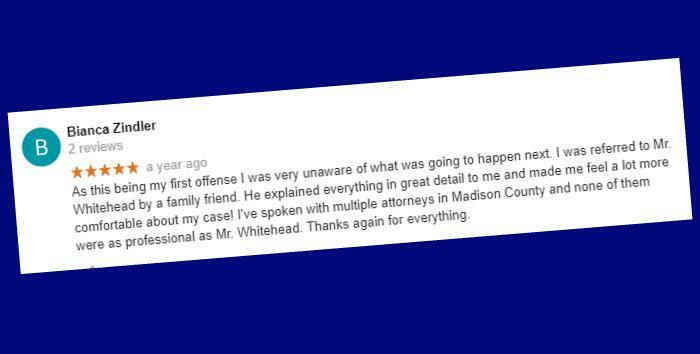 Whether you need an expert in family law, or a skilled criminal lawyer, at Daniel K. Whitehead Law Offices, our goal is to provide you with courteous, expedient, professional legal counsel of the highest caliber. 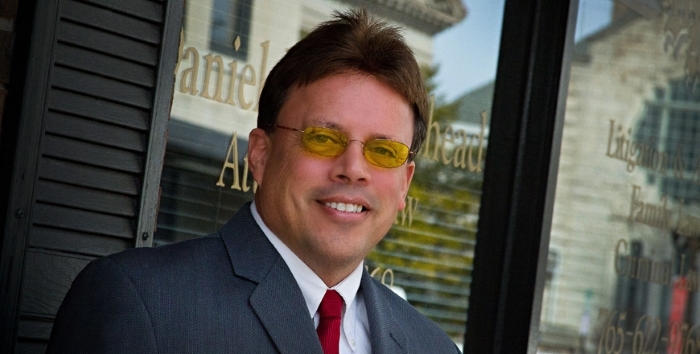 Browse our Web site for more information about Daniel K. Whitehead Law Offices. 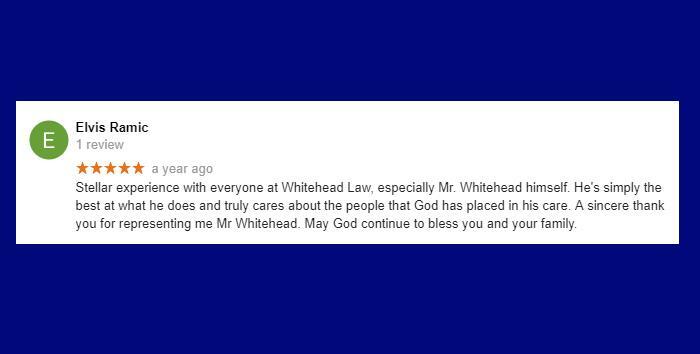 If you have any questions or would like to speak with a Daniel K. Whitehead Law Offices representative, please e-mail us at whitehead_law@sbcglobal.net or call us at 765-622-9768.